Welcome to the 2016 Annual Camping and Fishing Giveaway! Are you planning for a camping and fishing trip? If so, you may be in time for to win some free products for your trip. 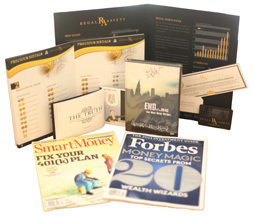 Enter to win $442 worth of prizes below. Recipe and JClaw Tek to bring you my amazing 2016 Annual Camping and Fishing Giveaway with just one winner. The Myron Mixon Pitmaster Grill Tool is first tool to deliver a style and functionality that says “Game On”! The 3-in-1 design was specifically developed & tested for easily flipping all your proteins & large veggies on the grill with the patented flipper hook. A good sharp knife is a must to slice up your mouth watering Q, hence we use the “Workhorse” an 8″ Chef knife size blade with 7″ cut for slicing up your meats and veggies, from prep to serving. The blade is high carbon stainless steel for superior durability, ground precision sharp for perfect slices. It boasts an ergonomic non-slip grip handle over a full-steel tang for strength and balance, so cutting is effortless with ultimate control. Next, a flipper hook to easily grab your Q and turn it on the grill. Last but not least is the bottle opener, built into the blade to keep you cool, sipping your favorite beverage. Now get grilling your favorite foods, and be the boss of your grilling domain with the ultimate “Myron Mixon Pitmaster Grill Tool”. 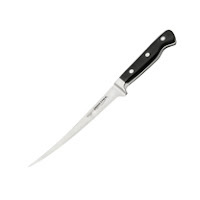 The Ergo Chef Pro-Series 7.5″ Flexible Fillet knife is perfect for all types of fish filleting. This swept up tip style fillet knife can easily clean fish off the bone with virtually no drag from the thin styled blade. Fully forged for strength and precision ground to perfection for creating perfect fillets. This knife has a contoured handle that firmly rests in your hand for great control while cutting. A must have for the fisherman or hunter. 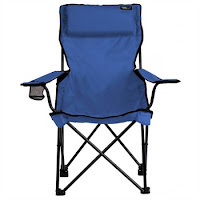 The TravelChair Classic Bubba Folding Chair combines the comfort of a lounge chair with the portability of a classic folding chair. With its high back, deep seat and adjustable contour pillow, you’ll experience all day comfort in the Bubba chair. Ideal for tailgating, barbecues, camping and fishing. 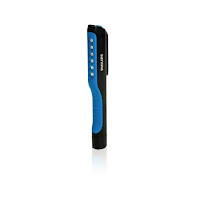 – TWO strategically placed LED flashlights that give you full illumination… no matter the task! – A HUGE 3-inch, self-locking, stainless steel 3Cr13 knife blade for even the toughest cutting tasks! Websites Today For More Amazing Products! Make Sure To Follow Them On Their Social Media Links on The Rafflecopter! Disclaimer: Holiday Contest and Sweeps did not receive any compensation in any form for camping and fishing giveaway. 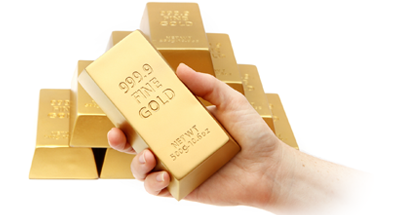 Work Money Fun is not responsible for prize fulfillment. The above sponsors each will be solely responsible for the awarding and shipping of the prizes directly to the winners.